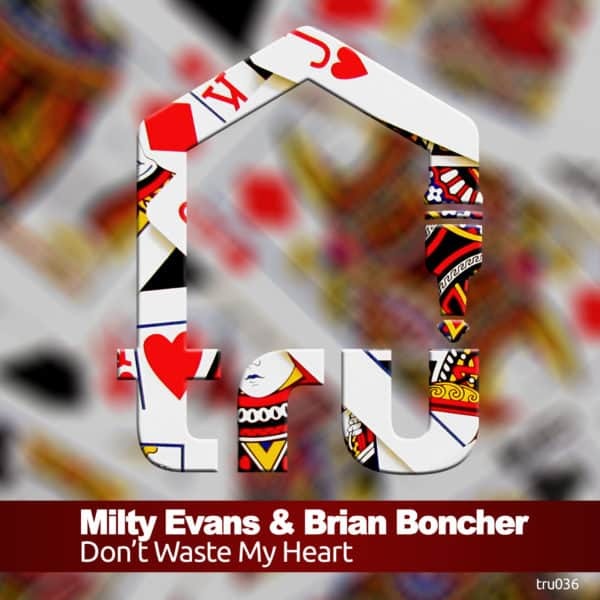 Milty Evans & Brian Boncher continue on their path to Jackie House Supremacy with another incredible single. Very few can match their sonic quality and “Don’t Waste My Love” is another gem. The use of the sample, soulful vocal snippets and drums are mixed & arranged to perfection. This one is sure to get support from all the homies.